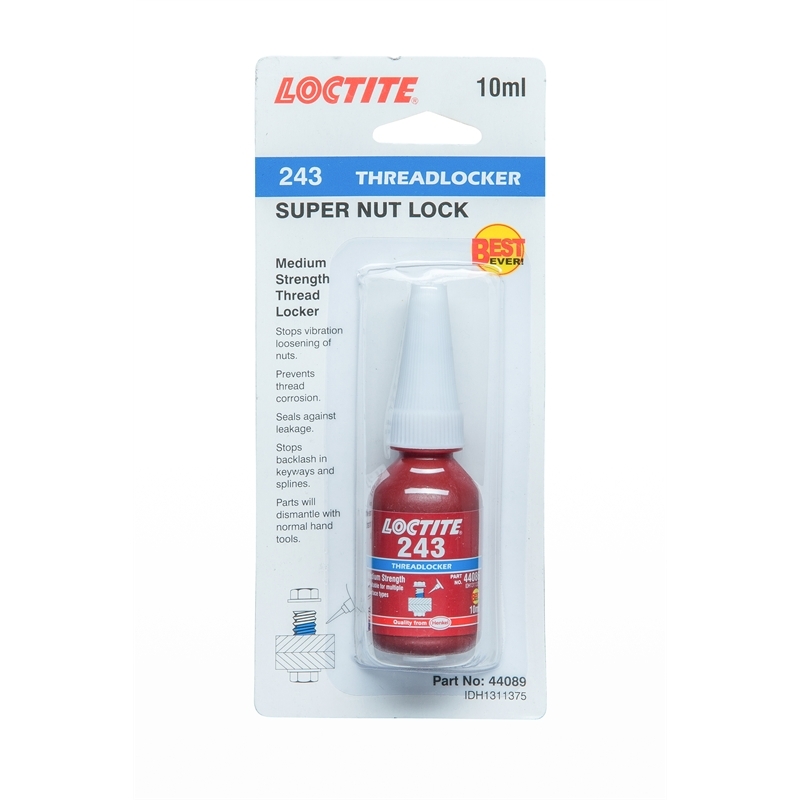 Loctite 243 is long recognised as the industry's leading medium strength threadlocker. 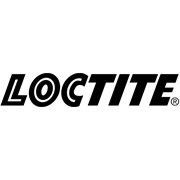 The product capabilities of Loctite 243 have been enhanced to offer improved high temperature performance and to cure through light oil contaminations, while maintaining a very reliable cure on passive metal surfaces. Replaces Loctite 242 and the current Loctite 243 formulations.